Once upon a time, before the Internet brought us all together, it would take days, weeks, or even months after an event for conspiracy theories to emerge. Not so in today’s social media–driven news cycle. This afternoon, CIA Director Gen. David Petraeus resigned after admitting to an extramarital affair, and within seconds Twitter was abuzz with suspicion from conservatives about the real reason he quit. 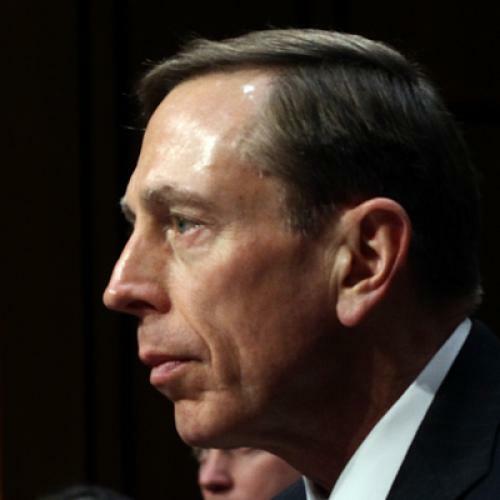 The two leading theories: that Petraeus delayed his resignation to avoid hurting President Obama on Election Day, and to hide the “truth” about Ambassador Chris Stevens’ death in Benghazi. Why would an affair mean that he couldn’t run the CIA anymore? Was he being blackmailed? Or is there more to it than this? …Petraeus’s resignation letter says, “After being married for over 37 years, I showed extremely poor judgment by engaging in an extramarital affair.” But Petraeus has actually been married for more than 38 years; the wedding was on July 6, 1974. In other words, if you read the resignation letter carefully, he’s telling you that this happened sometime between July 2011 and July 2012, not recently. Why didn’t he resign sooner? Or, on the flip side, why didn’t he try to hang on longer if he’d held on this long already? And what would a conspiracy theory gold rush be without a Twitter spree from Laura Ingraham? To be fair, Petraeus' resignation isn't only raising questions on the right. PBS' Gwen Ifill, hardly a partisan hack, tweeted, "Petraeus...SCOTUS takes up voting rights challenge...was this stuff just backed up in the pipeline for a post-election Friday dump?" The Sunday morning talk shows should be entertaining.